Born in Hungary and then lived in New York city starting in 1927, a very talented multi faceted artist, illustrator, photographer, and sculptor. 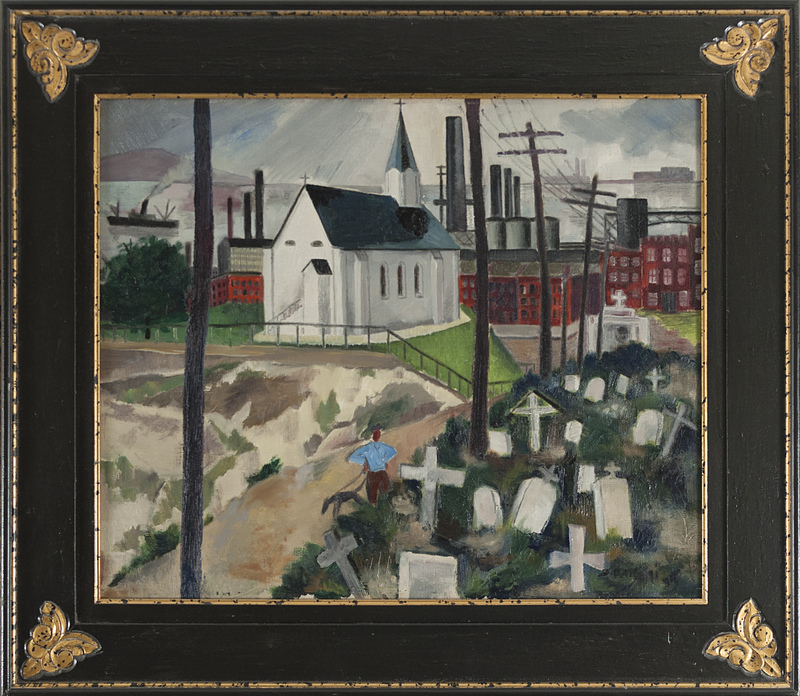 Represented for years by the Babcock gallery in New York. George and his wife Helen, another wonderful artist, were close personal friends of ours for the last twenty years of their lives.